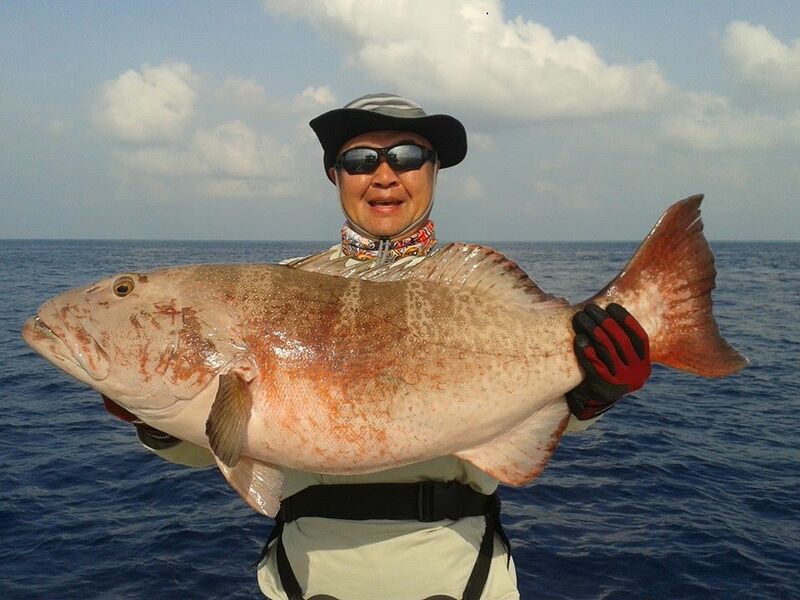 Bottom fishing has been the main commercial fishing method for reef fish in Maldives. Different methods of deep drop bottom fishing can be used from our boat. Live bait, fish cut bait or deep drop jiggin are popular methods used in bottom fishing. The list of target fish is very long. Red snappers, Groupers, Jacks, scarlet and green job fish, breams, dog tooth, and yellowfin are popular target fish worth mentioning.